Egypt will see cold weather and rain on Sunday, the day before Coptic Christmas, Egypt's Meteorological Authority said in a statement on Saturday. The forecast said cold weather is expected in the northern parts of the country, the main cities and in Upper Egypt. It also said that frost is expected in central and northern Sinai. Wind is also forecast in the northern parts of Egypt as well as in Upper Egypt. Maritime traffic on the Red and Mediterranean Red Sea is expected to be disturbed as a result of the clouds which will cause low and medium visibility. 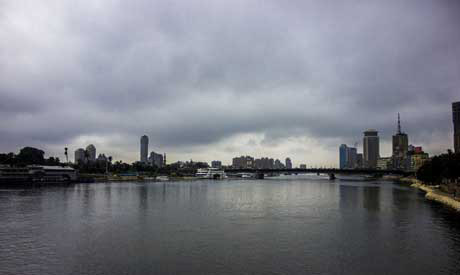 Rainfall on the northern coasts and Cairo is also forecast.